Amazon Alexa smart speaker devices appear to be dominating the market according to a recent report by Strategy Analytics. According to the report out of the top 10 of the smart speaker devices sold, Amazon produces six of them and has a 61% share of the market. 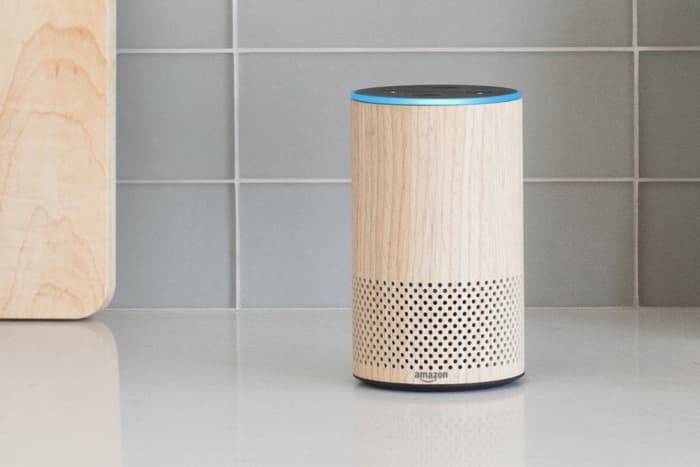 David Watkins, Director, Smart Speakers at Strategy Analytics said, “Amazon and Google may dominate today’s market, but this will not always be the case. Many consumers are ready to consider alternative brands, assuming they meet the high expectations identified in this study, including high quality audio, superior design and device compatibility. You can find out more details about the report over at Strategy Analytics at the link below.